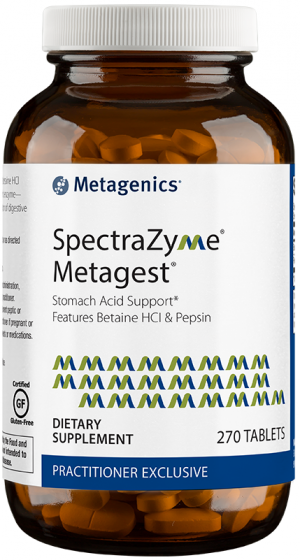 A comprehensive formula that helps maintain healthy homocysteine levels and promote overall cardiovascular health. 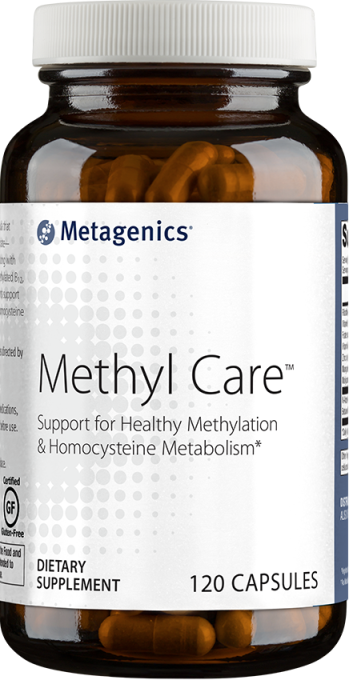 Metagenics Methyl Care provides beneficial levels of folate, vitamins B12 and B6, trimethylglycine, and choline for enhanced methylation. 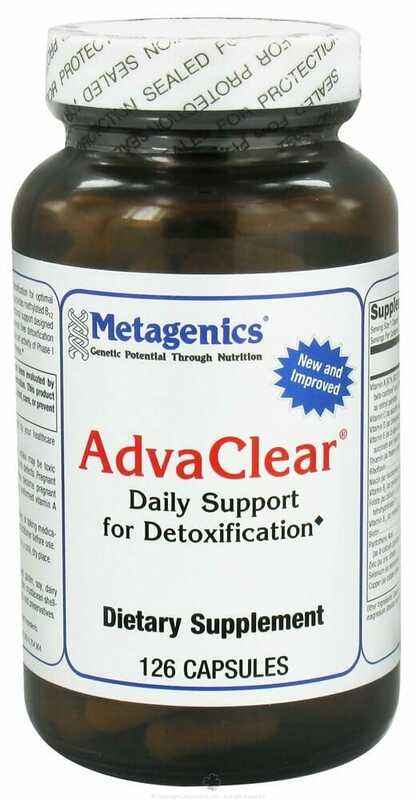 A comprehensive formula that helps maintain healthy homocysteine levels and promote overall cardiovascular health. 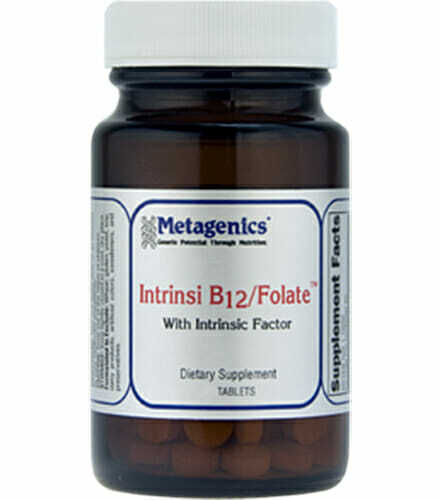 Metagenics Methyl Care provides beneficial levels of folate, vitamins B12 and B6, calcium, betaine HCl, and N-Acetyl-L-Cysteine for enhanced methylation. Features easy to absorb and utilize forms of vitamins and nutrients. May decrease LDL (“bad” cholesterol) and increase HDL (“good” cholesterol). 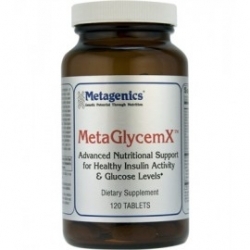 Methyl Care is non-GMO and gluten free. Store tightly closed in a cool, dry place. Other Ingredients: Capsule (hydroxypropylmethylcellulose), silicified microcrystalline cellulose, stearic acid (vegetable), magnesium stearate (vegetable), and silica.